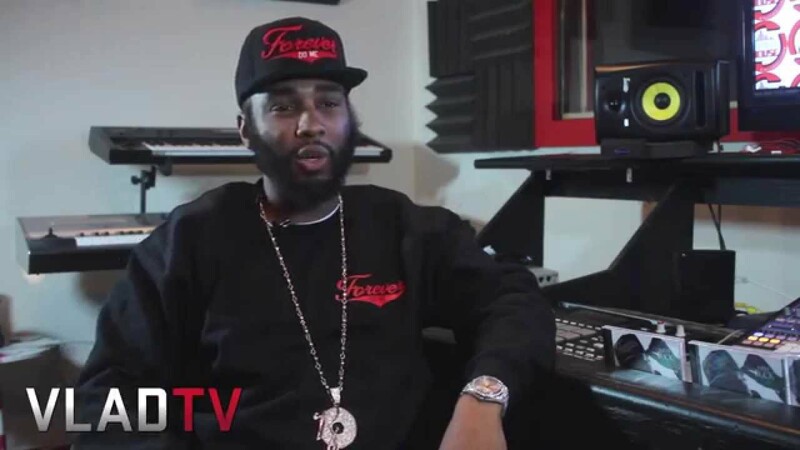 http://www.vladtv.com – Neef Buck touched on the status of fellow Philly emcee Cool C during a recent chat with VladTV. The Young Gunz rapper said that while Cool C remains on death row for the 1996 killing of Philadelphia Police Officer Lauretha Vaird, he got another stay of execution. Speaking on what could drive Cool C to attempt the bank heist which resulted in the murder of Officer Vaird, Neef chalked it up to falling on hard times. “Things change man, it’s hard to keep up with time,” he explained. “I’m blessed to be able to keep up with time. Tough Luv came out in 2004, and it’s 2015 and I’m still making music people can relate to.” Neef added that you never know what hardships people are going through, and dire circumstances can force someone to do whatever it takes to feed their families.